Bringing new meaning to the term freewheeling, the New Balance Men's Printed Woven 2 in 1 Short provides unobstructed mobility as you cruise through endurance sessions and fartlek training alike. 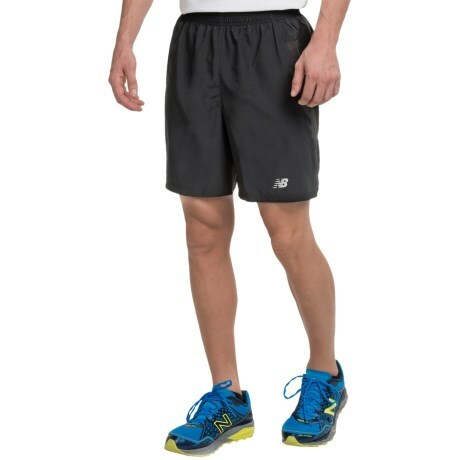 This short features a lightweight fabric for run long comfort, while the laser perforations provide passive ventilation and breathability. A built in liner bolsters your comfort and support levels, and the zippered pocket ensures that you're able to keep your keys or credit cards secure. Your browser isn't supported for displaying eBay items. 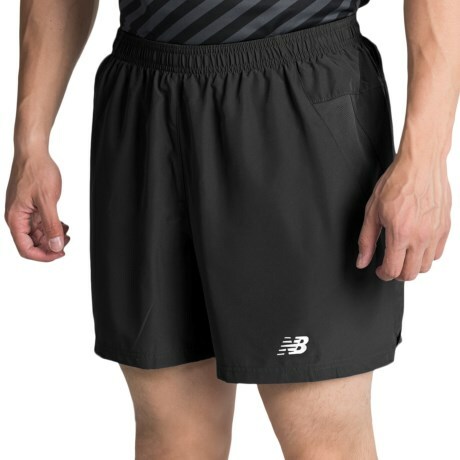 Go to eBay to search for New Balance Printed Woven 2 in 1 Short Mens.